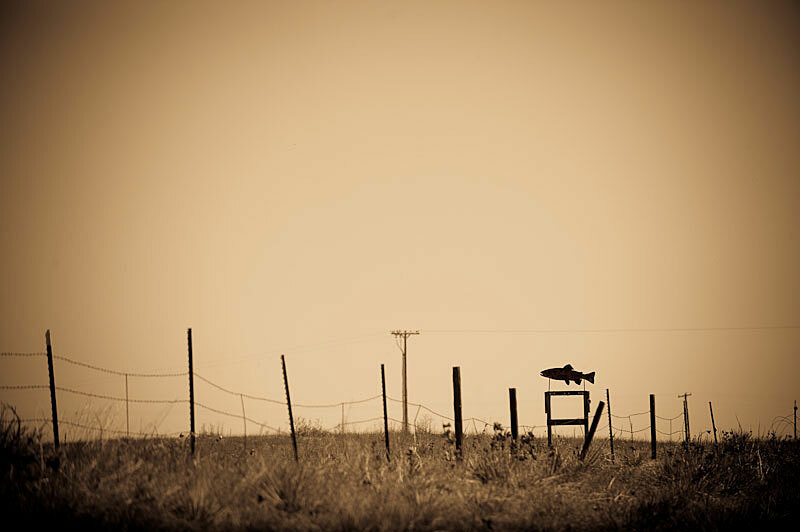 Outside of his day job, Mark Lance is a freelance photographer and writer based in Centennial, Colorado. 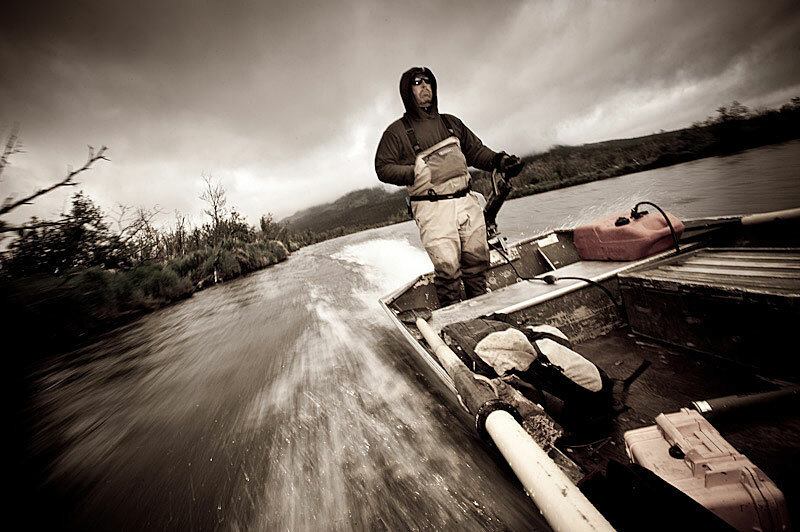 He traverses the fly fishing globe in search of fins, good light, defining moments, and a compelling story. 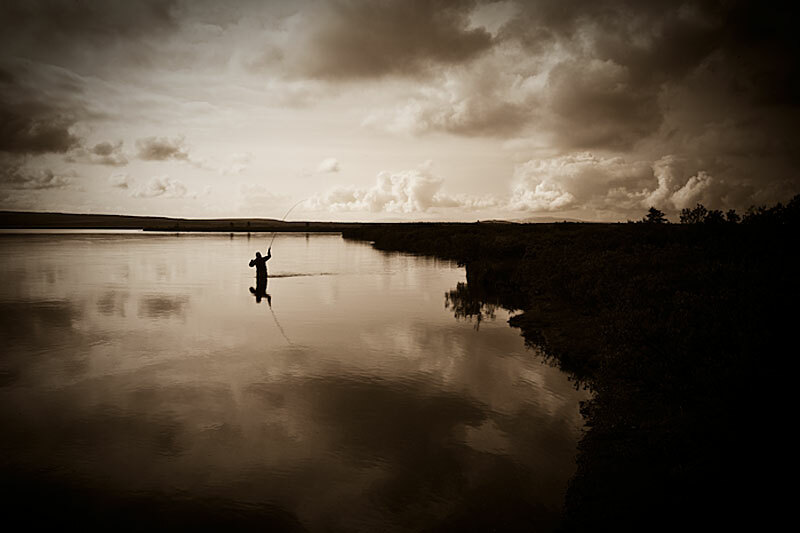 His fly fishing imagery is published widely across the industry. Images in his stock photo archive can be licensed for commercial and editorial use. He does assignment work for select magazines, outdoor equipment and apparel manufacturers, and fine lodges. Mark is on the pro staff for Scott Fly Rods, Hatch Outdoors and Hyde drift boats. 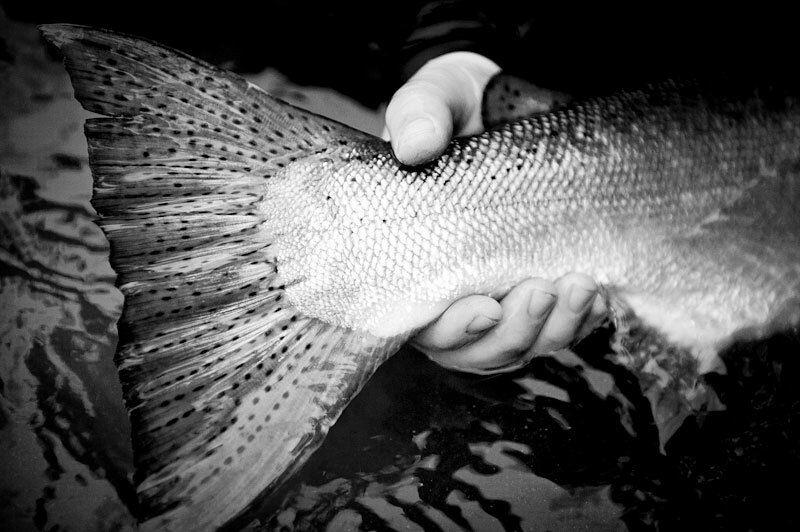 A convenient confluence of interests eventually became River Light Images Fly Fishing Photography. 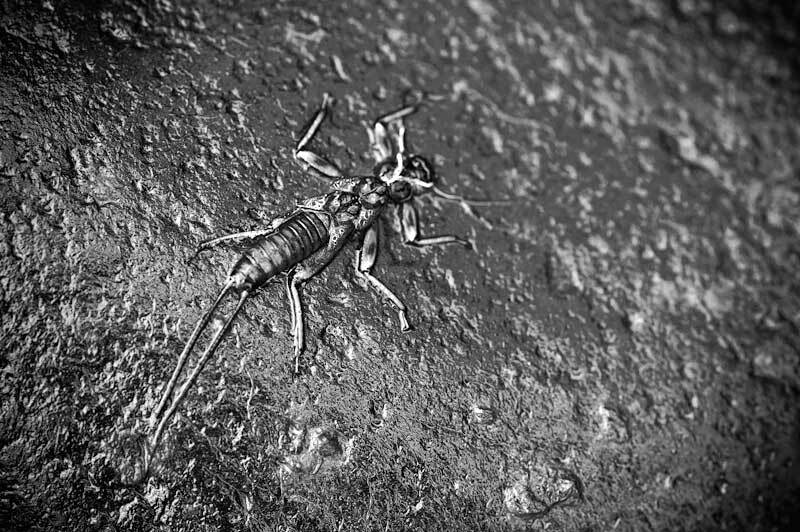 See more of Mark Lance’s work at www.riverlightimages.com.